We offer two Premier Executive Events, which are attended exclusively by our most valued resources: our Trustees and local community leaders.  Identify your company as a builder of ethics leadership with the CEOs, presidents, founders, and executive directors of organizations in Greater Omaha.  Our popular Community Programs are open to the entire business community, especially directors, managers, and key decision makers in their organizations.